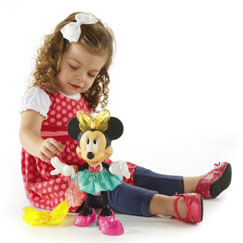 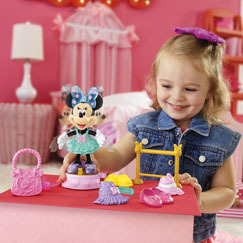 Step into the Minnie Mouse Bowtique and explore all of Minnie's latest fashions and adventures. 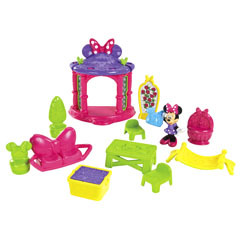 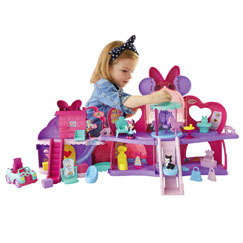 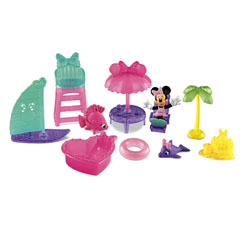 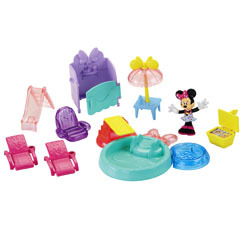 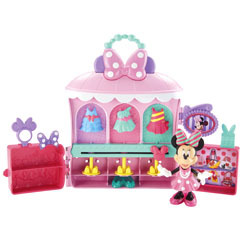 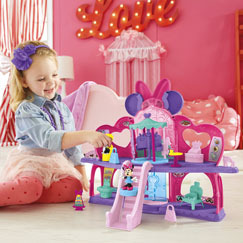 Find fun girl toys: dollhouses, themed shops, vehicles, and of course, Minnie Mouse dolls in many different sizes. 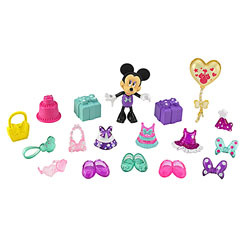 Magical Fashion at the tip of your finger! 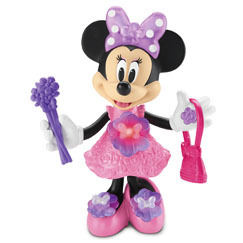 Join Minnie on a fabulous shopping adventure!